Deer Valley Resort will open for the 2018-2019 ski season on Saturday, December 8, 2018. With over 40” of pre-season snow and optimal snowmaking conditions, Deer Valley® is able to open with at least 45 ski runs serviced by 16 chairlifts, including the new Homestake Express chairlift, upgraded this summer to a high-speed detachable quad. For updated mountain information, be sure to visit the On the Mountain page for the latest conditions and to sign up for Daily Conditions and Powder Alert emails. New this year, lift tickets purchased three or more days in advance during non-holiday periods will receive “Advance Purchase” pricing. A full list of lift ticket pricing can be viewed here on deervalley.com. In keeping with the resort’s commitment to service and to ensure an exceptional on-mountain experience, Deer Valley limits the number of skiers on the hill each day. 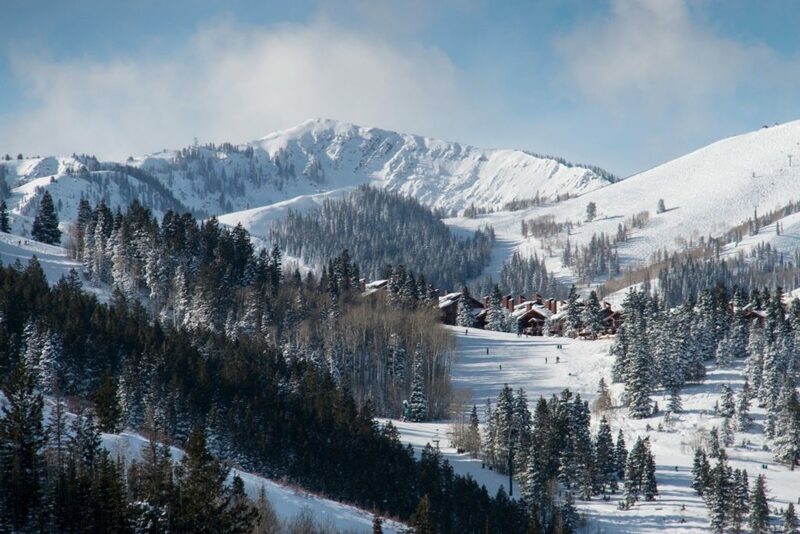 Deer Valley does reach capacity during the holiday periods such as December 26, 2018 through January 3, 2019 and February 16 through 20, 2019. 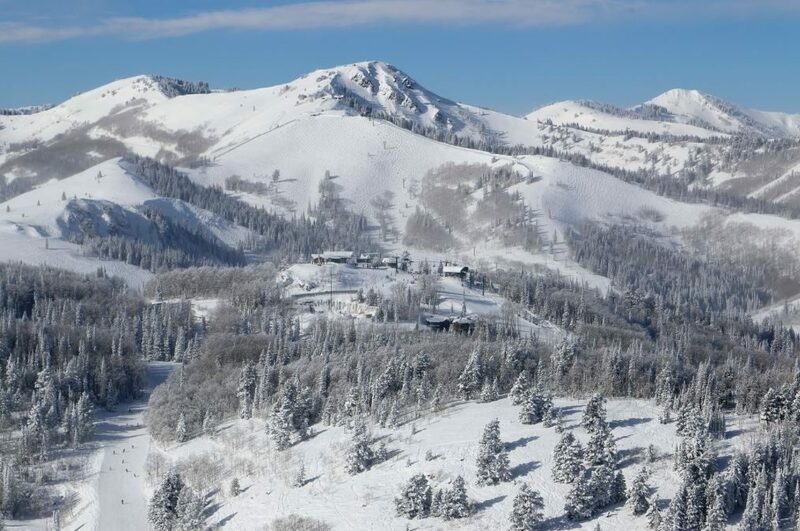 Guests are encouraged to purchase their lift tickets in advance at deervalley.com. New this year, Ikon Pass holders are invited to reserve their daily lift tickets in advance at ikonres.deervalley.com to guarantee access during these peak holiday periods. Shred for Red on Opening Day! 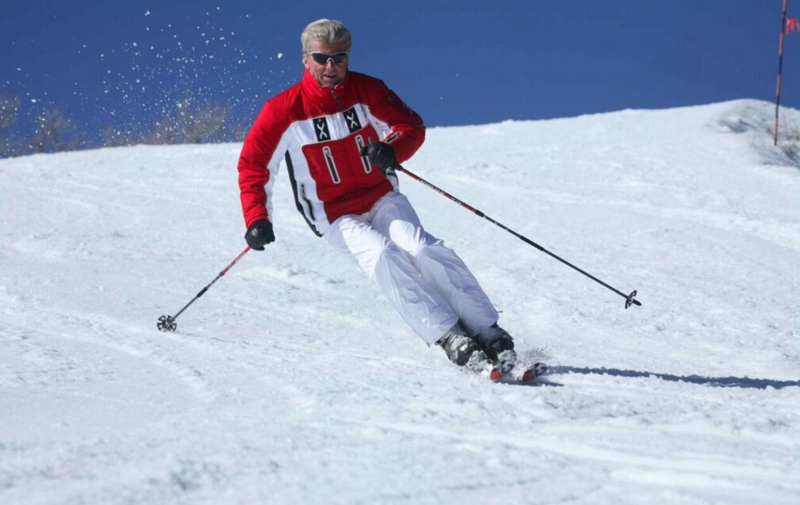 Deer Valley Resort invites guests to carve for a cause by participating in the “Shred for Red” event on Opening Day, Saturday, December 8. Participating skiers will compete in fun, family-friendly, on-mountain activities and challenges to celebrate the start of a new ski season, while spreading awareness and fundraising for The Leukemia & Lymphoma Society, the world’s largest nonprofit dedicated to fighting blood cancers. While there is no cost to register, participants must raise or donate a minimum of $200 ($100 for youth 12 and under, with a participating adult) to participate in “Shred for Red.” This contribution includes a full-day ski pass to Deer Valley Resort, a “Shred for Red” exclusive participant bib, and access to an après-ski reception with food, beverages, and photo ops with world-renowned Olympians. Teams can have up to eight participants and must post photos to Instagram using #ShredForRed for each challenge for their points to be tallied. To donate or register a team, please visit crowdrise.com/shredforred. Summit Meadows Adventures Snowmobiling is Open! 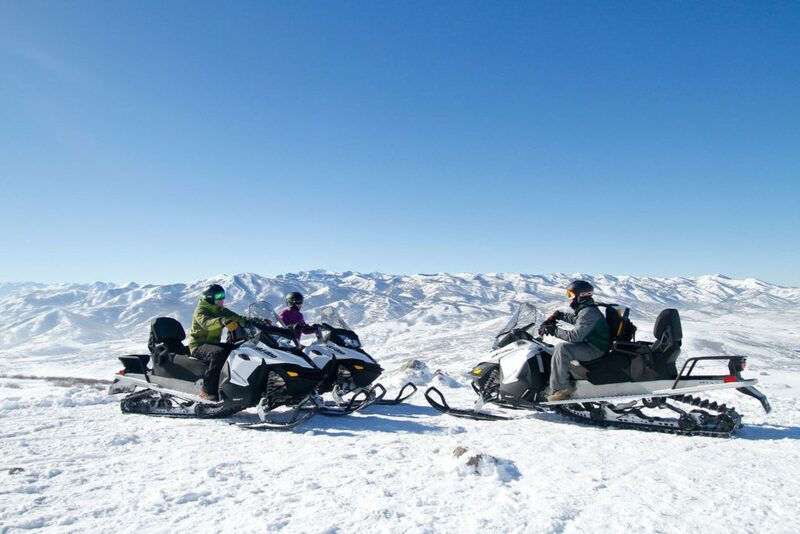 Operated by Deer Valley Resort, Summit Meadows Adventures is now offering guided snowmobile tours with scenic views of the Wasatch Mountains. Summit Meadows Adventures is located on the beautiful Garff Ranch, just eight miles from Historic Main Street in Park City, Utah. Summit Meadows Adventures operates daily, weather and conditions permitting. For more information or reservations, please call 888-896-7996 or 435-645-7669. Deer Valley Resort pioneered the concept of five-star, gourmet dining at a ski resort and one of its crown jewels is the renowned Mariposa. Join us in celebrating 38 winter seasons with a special $50 prix fixe menu, along with an optional $50 wine flight, available December 7 through 16, 2018 at The Mariposa. The Mariposa offers a blend of classic and current cuisine, including vegetarian and tasting menus. The Mariposa is rated #1 in Utah by the Zagat Restaurant Guide for food and service and features an award-winning wine list. Located in the Silver Lake Lodge, The Mariposa is open Tuesday through Sunday evenings, 5:45 to 9 p.m. For reservations, call 435-645-6632 or visit deervalley.com/mariposa. Free underground parking is available. This offer may not be combined with any other discount or promotion. 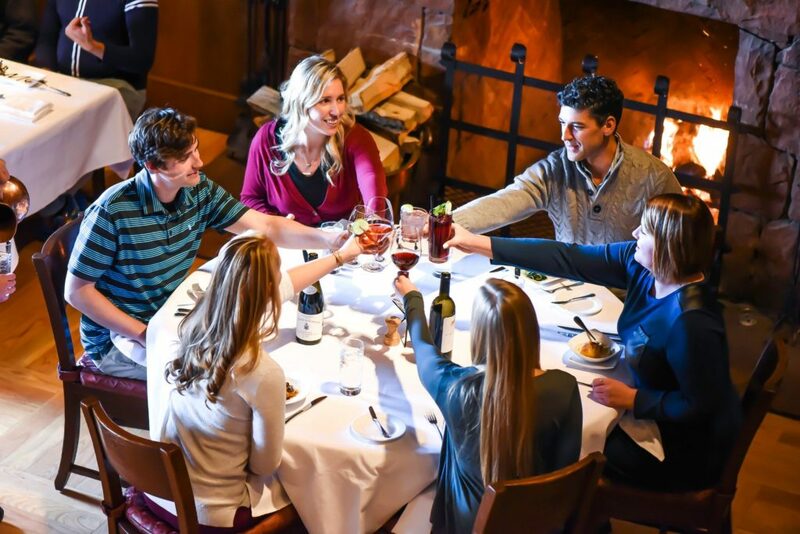 For a full list of Deer Valley Resort restaurants’ openings, operating hours and menus, please visit our Dining page on deervalley.com. To learn more about Deer Valley’s 2018-2019 winter ski season and all resort winter operations, visit deervalley.com. We are scheduled to close for the ski season on Sunday, April 7, 2019. So why is deer Valley closing a week early this year? Historically they always stay open until the second Sunday of April. 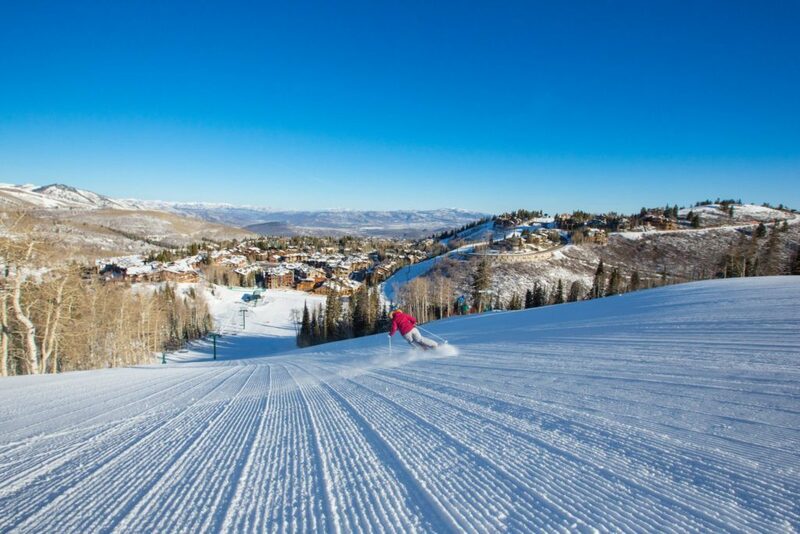 Hi Dax, Deer Valley sets opening/closing dates a year in advance, the closing date is determined by a few factors and historically has been the first or second Sunday in April. Factors include how the spring break calendar falls, as well as the Easter holiday timing. Is there any chance they will extend the season given the great conditions? We set an opening and closing day each year to make sure our guests have the best possible experience on the mountain each and every day. We will not be extending our season. Thanks for reaching out and we hope to see you on the slopes next season.